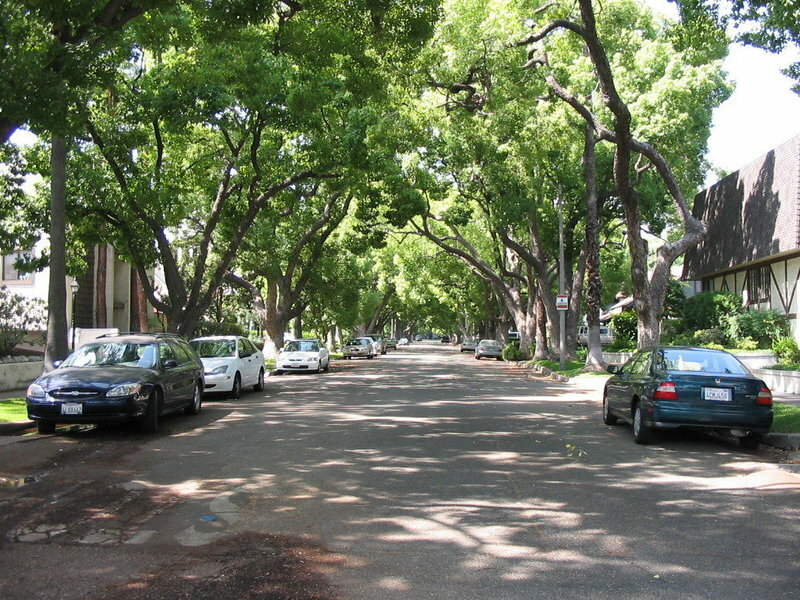 South Pasadena’s streets are lined with numerous species of native California trees. These include redwood, sequoia, ash, walnut, and sycamore. Some non-native trees, such as sweetgum, are also seen. 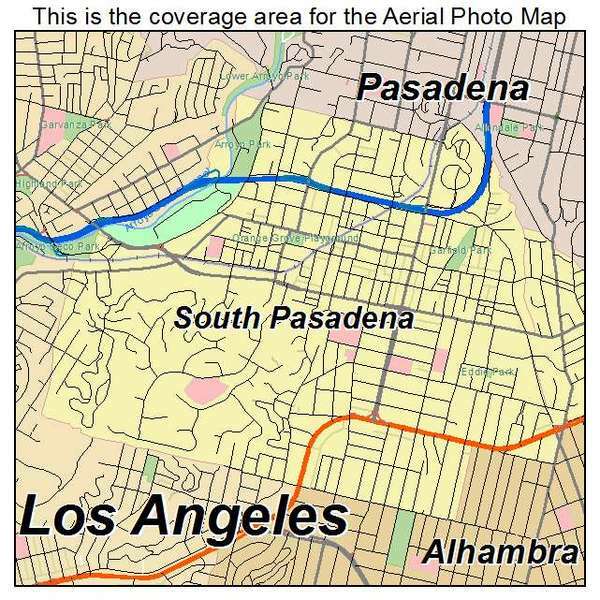 Because there are very few stucco-clad Spanish Colonial houses and virtually no palm trees in some parts of the city, South Pasadena is a popular stand-in for Midwestern and Northeastern towns in motion picture and television productions. Few cities in the nation are better recognized for their determination to preserve their neighborhoods and small-town atmosphere. 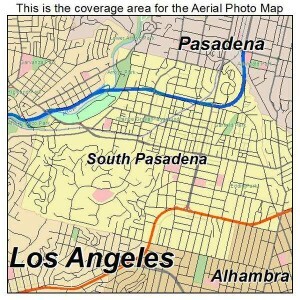 South Pasadena sits less than 10 miles (16 km) from Downtown Los Angeles; substantial numbers of residents work either in Bunker Hill or as professors and staff at the University of Southern California. “Mom and Pop” merchants populate the business district, and the Mission West area is a part of the original U.S. Route 66. Of note are the historic Fair Oaks Pharmacy and Soda Fountain and the Rialto Theater in downtown South Pasadena; the theater is a unique blend of Spanish Baroque and Egyptian stylings and was built in 1925. It is one of the last remaining single screen cinemas in the country.